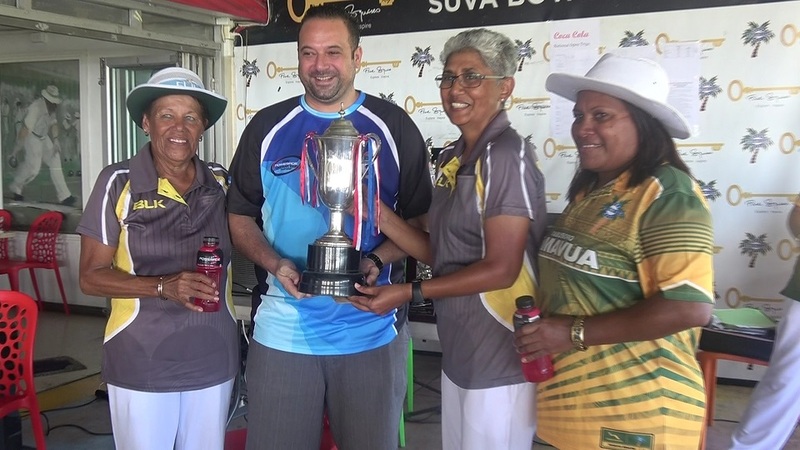 A new women’s team was crowned champions in the 2019 Coca-Cola National Triples Bowling Championship this afternoon. 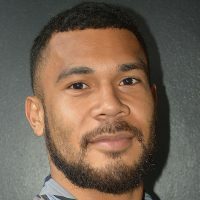 Sheryl Mar, Doreen O’Connor and Losalini Tukai defeated Litia Tikoisuva, Radhika Prasad and Loretta Kotoisuva 18-15 in the final. Sheryl Mar says the final match against Tikoisuva’s team was a tough one and they are lucky to get away with the win. 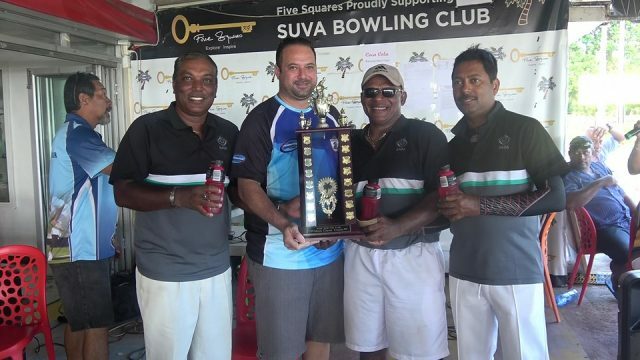 Meanwhile, Semesa Naiseruvatu, Abdul Kalim and Suren Prasad won the men’s Triples title beating David Aitcheson’s team 18-16.